Hey there! Just spotted a few things on some flash sale websites that I thought I'd share with you all today... Firstly, Gilt is featuring a wide selection of kids shoes by Livie & Luca (I blogged previously about them here.) 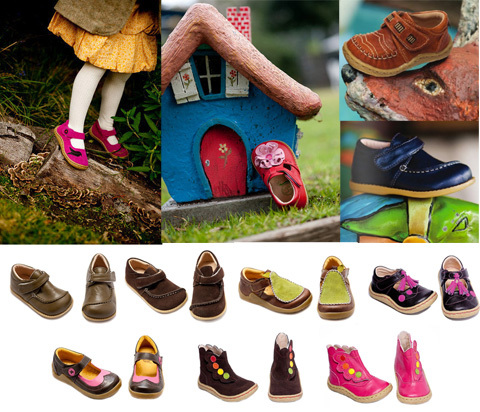 - these soles with soul are wonderful for little walkers, and make for a perfect back-to-school pair of shoes! Meanwhile, over at Zulily - summer is in full swing! 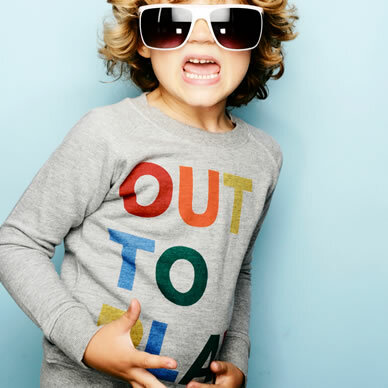 Check out a slew of the most super-cool organic threads for kids from Boys&Girls. 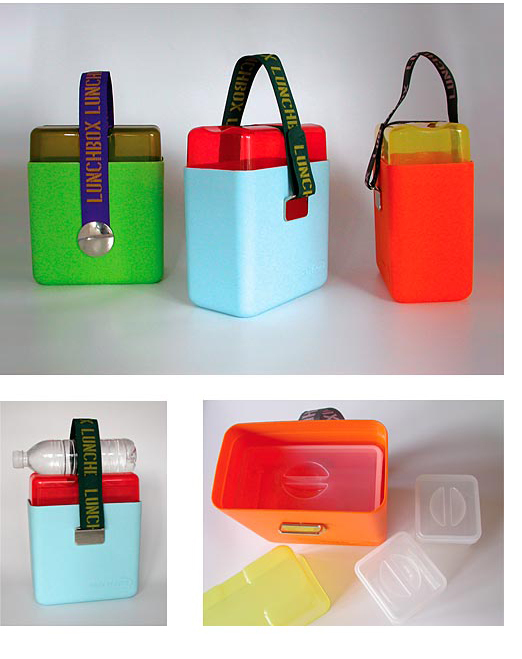 And Fab.com is selling modular lunch boxes by OOTS! Use the "bento" method to up the ante on lunchtime! categories / An Honest Steal, Baby, Foodies, Into the Mouths of Children, Kids, Sale Alert!! !